Every September 27th since 1980 the UNWTO celebrates World Tourism Day. The day was initiated to recognise the role of tourism and how tourism contributes to greater society. The focus of this years events are the role of digital technologies and opportunities for innovation. To celebrate World Tourism Day we are re-opening our Greenlife Fund for 2019 applications. 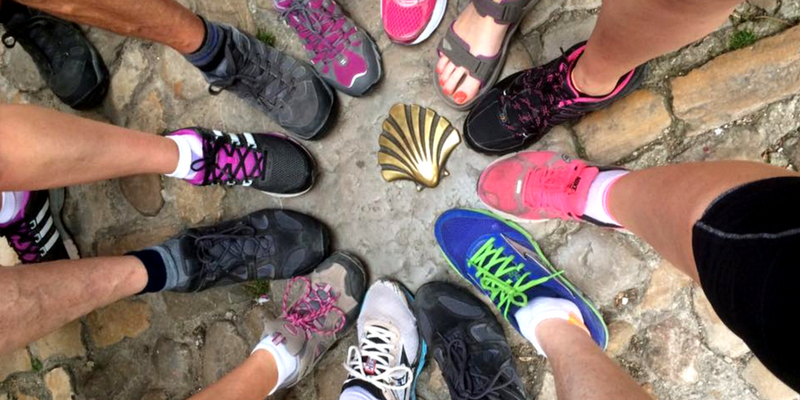 Our fund was designed to support a sustainable tourism innovation associated with the Camino or any of the historic trails that we work with. 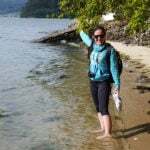 At CaminoWays.com we are passionate about all of the routes we walk and cycle across and want to support the environments of the trails. Eco-friendly travel can help to preserve the culture of an area, reduce the impact on the environment, provide economic benefits for the local communities and protect the trails we love. The fund includes the following benefits: a fund of up to €1,500 in value, marketing assistance, travel consultations, travel logistics and time from our staff. 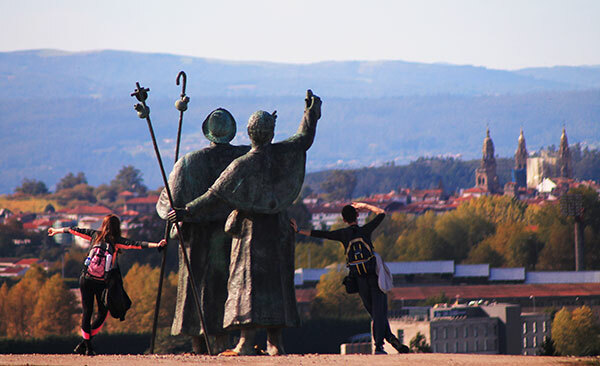 In the past the Greenlife Fund has supported many initiatives that have contributed to the local economy and inspired future Camino walkers to be mindful when out on the trails. 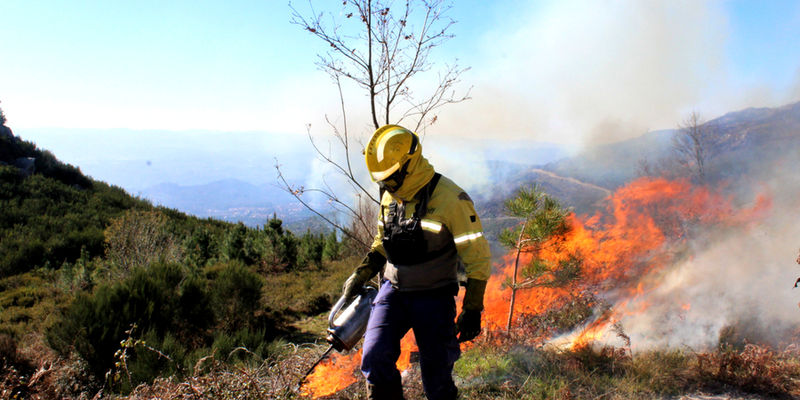 For 2017 and 2018 we developed the Camino Forest where we have directly planted hundreds of native oak trees in a large area of Northern Portugal that was damaged by wild fires. In 2016 we used the Greenlife Fund to support the Burren Way Trail Wardens project in Ireland. It was designed to train wardens that now help to maintain and manage this fantastic walking trail in Ireland. 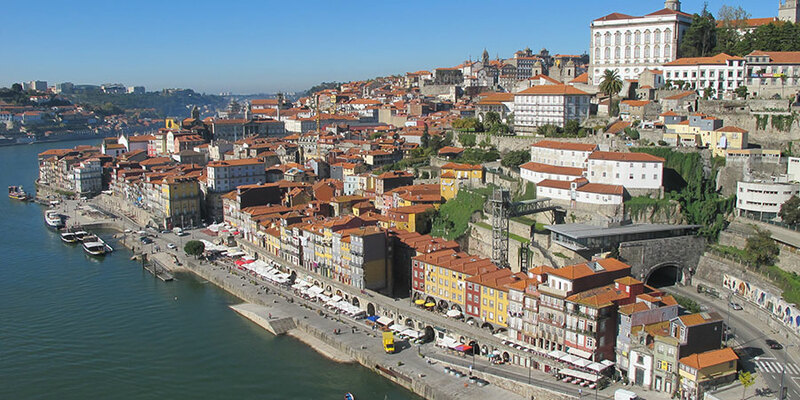 Before that we sponsored A Greener Future who embarked on a clean the Camino trek along the Portuguese Coastal Way. Their great Camino clean-up led to the collection of over 6,000 pieces of litter along the trail. Our first initiative allowed us to get behind the story of I’ll Push You, two amazing individuals who continue to inspire us today. In 2014, Justin Skeesuck and Patrick Gray set out on an adventure like no other when Patrick agreed to push Justin the full 800km full route of the Camino Frances. These two adventurers will hopefully be back on the Camino soon. Watch this space! Be inspired to give back to the community that you are travelling in. To continue enjoying the natural beauty, the culture and the places that we visit it is important that we support initiates that lead to more responsible travel. With the Greenlife Fund dedicating support to projects each year we feel that we can continue to support the Camino routes. If you would like to apply for the Greenlife Fund or know of a worthwhile project that we could support we would love to hear from you. Learn more about the submission guidelines and the Greenlife Fund criteria here. 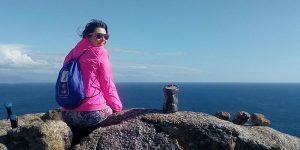 For more information about the Camino routes or the Greenlife Fund for 2019 please contact a member of our team.